Transform fine, limp hair and amplify thickness from the inside out. Penetrates fine hair to thicken individual fibres and enhance texture and fullness, providing the perfect foundation for building full-volume …... Gives my hair extra bounce and volume without having to take the time to use products every morning. Just use like conditioner once a week, and it gives root to tip volume all week. John Frieda Luxurious Volume 7-Day Volume In-Shower Treatment penetrates each strand of hair to leave it feeling thicker and stronger for up to seven days or through 2-3 washes. It can be used on its own to give fine, flat hair more body, or as a base for other volume-boosting styling products. For maximum volume, blow dry hair after use. 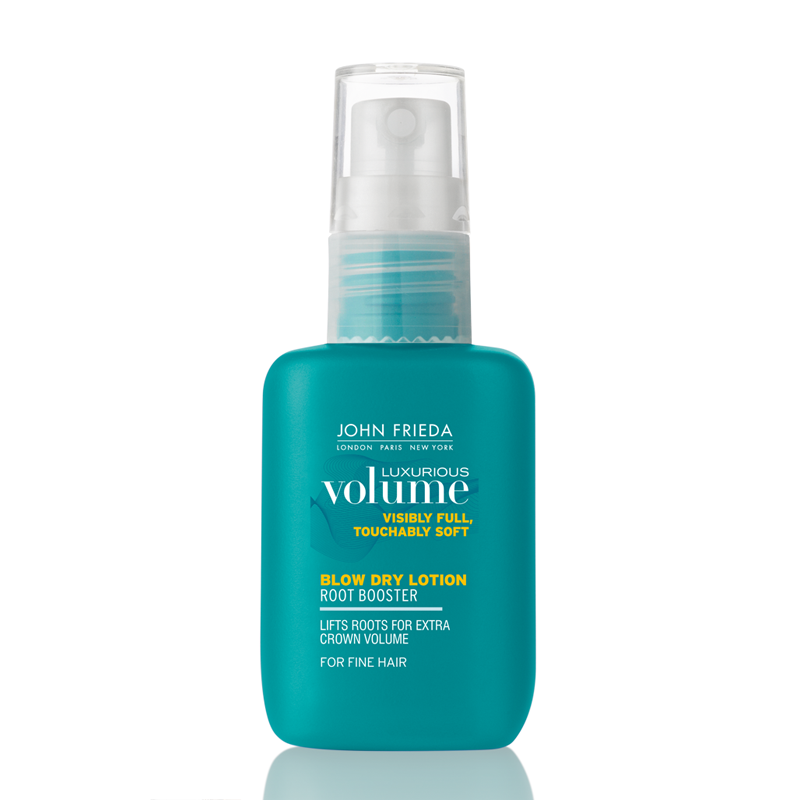 While still in the shower, apply 3-4 pumps of John Frieda Luxurious Volume 7 Day Volume In-Shower Treatment to wet hair. Fully cover hair, focusing on roots and under sections. Use more or less depending on length and thickness. Leave on for 3-5 minutes. Rinse. Blow dry and style. Allow 2-3 washes before next treatment. 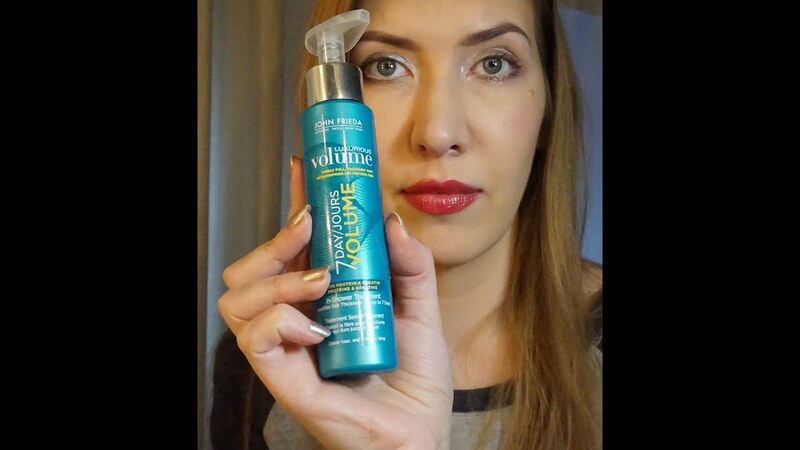 If I use more Luxurious Volume ® 7 Day Volume Treatment more frequently than every 2–3 shampoos, will the results differ? Will I get build-up?